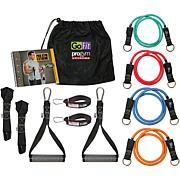 The GoFit 13-in. 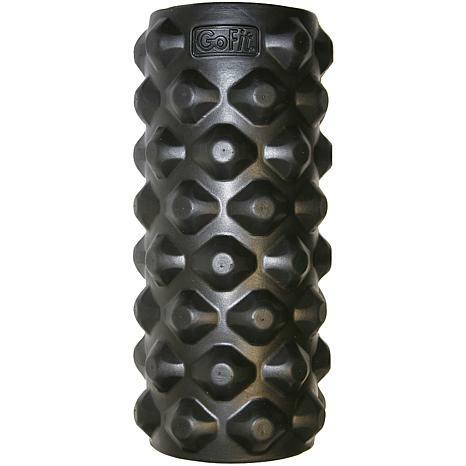 Extreme Foam Roller (Black) uses an egg-crate design that performs like an aggressive sports massage for tired and sore muscles. 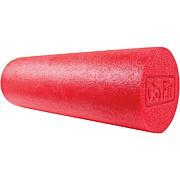 The design s firm-molded peaks aggressively pinpoint and breakup sore, knotted muscles or trigger points. Simultaneously, the peaks and valleys roll smoothly over muscle curves and harder body parts without causing discomfort. 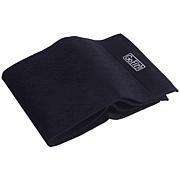 This self-massaging process relaxes muscle tissue and also promotes more flexible movement. 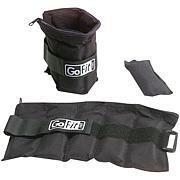 So, manage your muscle pain for maximum relief with GoFit s Extreme Massage Roller.